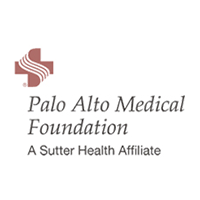 The Palo Alto Medical Clinic physician partnership was founded in 1930 as one of the nation's first group medical practices. Today, the Palo Alto Center provides a full range of primary care, specialty and sub-specialty medical services, including state-of-the-art diagnostic and imaging technologies. More than 130 doctors and 600 support staff serve patients in the building at 795 El Camino Real.